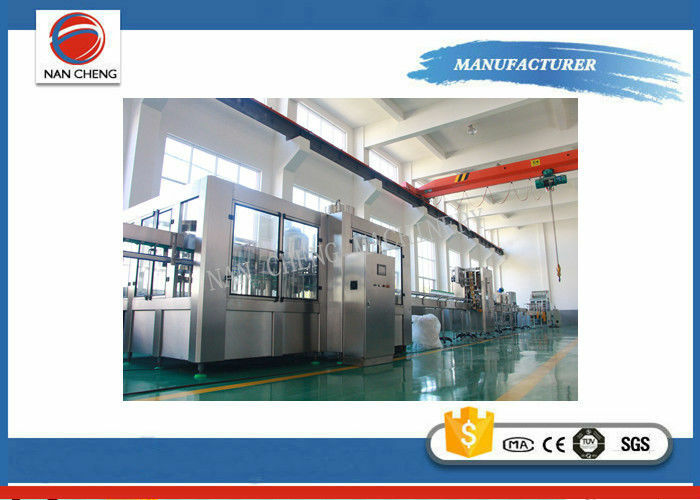 (1) This Mineral Water Bottling Plant is mainly used for washing, filling and capping PET bottle which can fill non- carbonated drinks such as mineral water, pure water, wine and so on. (2) Bottle washing, filling and capping are achieved in one machine. (3) The contact time is shorten between material and the outside. And improved the health conditions, production capacity and economic benefits. (4) CGF series Mineral Water Bottling Plant adopts hanging type conveying-bottle structure to make changing bottle mold more convenient, faster and more laborsaving. 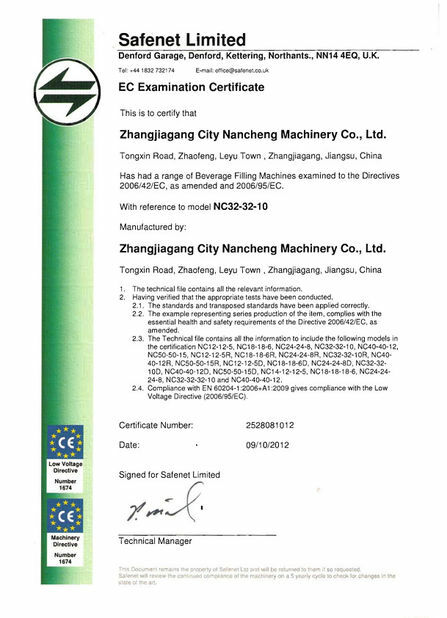 (5) The main machine adopts advanced PLC control technology. 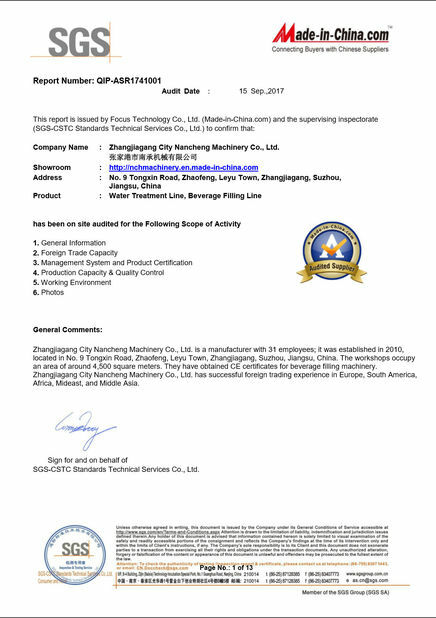 The key electric elements adopt Mitsubishi, Omron, Siemens, etc international famous products.